For any woman having an elaborate collection of jewelry is a must. Every woman revels and takes pride in some jewelry that she owns and takes special care about them, and boasts the same. However, it can get quite confusing for women to pinpoint the specific jewelry that they want the most after having walked into a jewelry shop. Figuring out the right one for the job can prove to be a very tricky business. Out of all the jewelry that a woman owns earrings are a prized possession, and it is equally tiring to select the perfect one that fits your choice. In the end, most women are left having earrings that remain unused for the most of their stay in her jewelry wardrobe. Sorting out which earrings to keep it is also important to know which earrings actually to own. There are certain essentials that every woman must be in possession of as far as the earring collection is concerned. Studs are plain and simple and chic. They are elegant in their simplicity and can be anything ranging from diamonds, birthstones, pearls, opals or even tiny pyramids of crystals. Irrespective of the size or color, hoops are a fashion statement and are a must in every woman’s earring collection. Hoops come in different shapes and sizes and above all this variety allows it to be so flexible in going with the personality of almost any woman. While large hoops are bold and clearly give out a statement, the small ones are elegant and demure in nature. Neutrals are another must in a woman’s earring collection. It is compulsory to own a neutral in a warm tone like wood, gold or brown and cool tones like silver, black or ivory. Once the tones are cleared, it is just an easy task to figure out what silhouette goes with your personality the best. 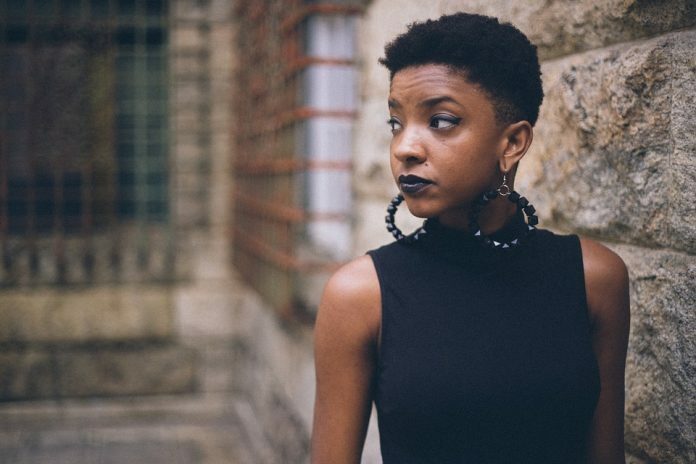 The best trick to owning this kind of earrings is to take a good look at your wardrobe and figure out which is the predominant color available in the clothes that you own. It is highly necessary to own a pair of earrings that are predominantly this color and to also look for the complementary color, i.e. the one opposite to it in the color chart and own a pair of earrings that signifies that color. 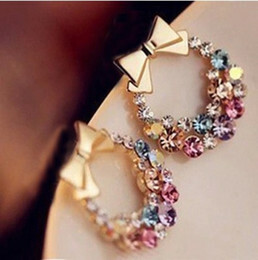 Every girl should own a pair of fancy earrings irrespective of the fact that she dresses up a lot or not. 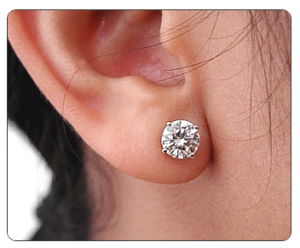 It is a must in the earring collection, and dangly or simple both can be an equally brilliant choice. Make sure that they are of materials that speak of opulence like diamonds or ruby because that is primarily the motive for owning a fancy earring. 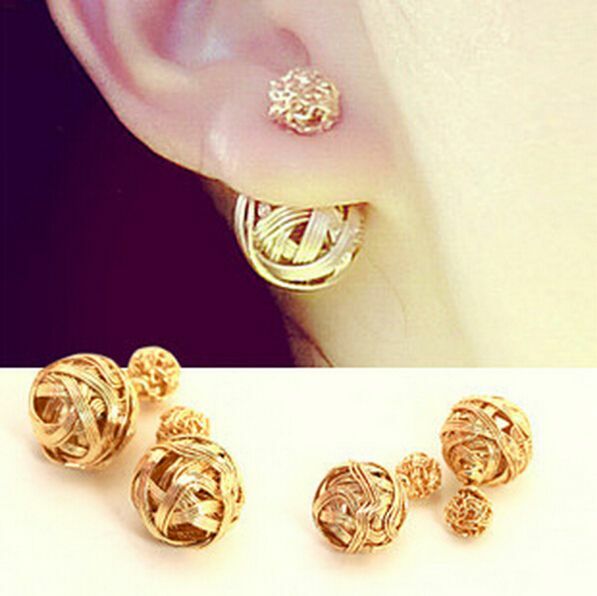 This can be summarized as the ideal guide to what a woman must own in her earring collection and is sure to enchant and delight the connoisseur of a beautiful and elegant earring. Hence worry not as this is your Bible in finding the perfect earring that complements your personality.